Scientists from the Technical University of Munich, IBM and the University of Waterloo have demonstrated that quantum computing offers big advantages over conventional computers. They've developed a quantum circuit that can solve an unsolvable problem using any equivalent classical circuit. 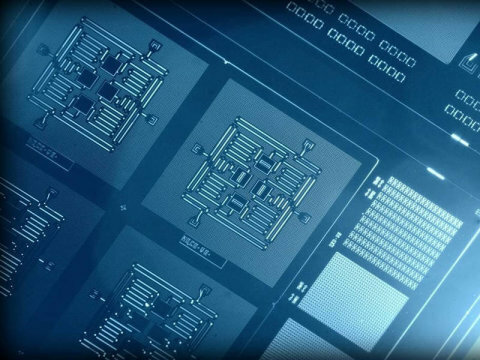 It's being called the first proof of what quantum computing can deliver. This news is just in. Experts believe this is a landmark in the field of what quantum computing can deliver. Many governments, companies, research organizations and universities are investing in quantum technology. What this team developed is a quantum circuit that solves a specific "difficult" algebraic problem. It's making news and is quantum computing to be aware of.